Dry gas seals are now being used in more areas and industries than ever before. This is due to their flexibility and the way in which they are capable of operating under immense duress, without failing too often. 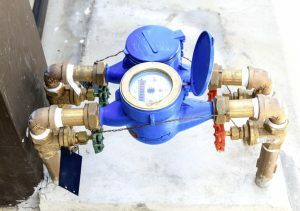 Indeed, they can be found in a range of pumps, compressors, and other engineering projects, so it does make sense for us to explore them a bit further in order to provide a better explanation as to the link between them and a range of flowmeters. When a pump begins to wear out, it can effect its power and efficiency. Every pump wears differently, therefor some pumps will be effected by the wear more than others. It’s common knowledge that when a pump has internal wear, the performance of it suffers. The flow is reduced and the efficiency drops drastically. The power though is effected by internal wear of pumps. In the most extreme cases, if the impeller is completely worn out, there will be no flow or power. Though in most cases the tight clearance parts, like wear rings and bushings, are the first to go. Periodic testing of the pumps will show how the performance is working. The power data can tell the difference between internal wear. For example if the wear ring clearances have worn out or the impeller is deteriorating. Vibration analysis along with a performance audit can help to determine if repair is needed or work can continue on. There are so many different pumps and meters these days. Picking the best one depends on what you need it to do. In some instances a positive displacement pump is necessary but, what is it they do exactly. With a positive displacement pump, liquid flows into the pumps as the cavity on the suction side expands and the liquid flows out of the discharge as the cavity collapses. The volume is a constant given each cycle of operation. The positive displacement pumps can be divided in two main classes, reciprocating and rotary. Positive displacement pumps shouldn’t operate against closed valves on the discharge side of the pump. There is no shut off head on them like on centrifugal pumps. If so, operating against closed discharge valves continues to produce flow until the pressure in the discharge line is increased until the line bursts or the pump is severely damaged – or both. Have you ever wanted to better understand positive displacement pumps and what they do? This video will help walk you through the flow of the pumps and how they work. 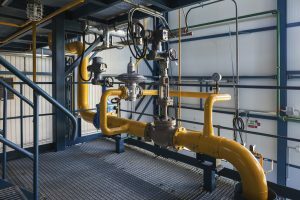 As facilities seek lower energy usages, pump systems optimization ultimately comes up. The big drain to efficiency is that companies focus on the purchase price of a system rather than the life-cycle cost. On average the initial purchase of a system accounts for only 17% of the total costs, with 55% attributed to operation of the system. The inefficiencies of a system can lead to shortened life-span of pumps due to shaft wear and seal leaks. A pump should only run 15% outside of its best efficiency point at most to avoid these issues. Click here for the full article by Mark Sullivan. Centrifugal pumps shine when a processing line may require a wide range of flow rates. 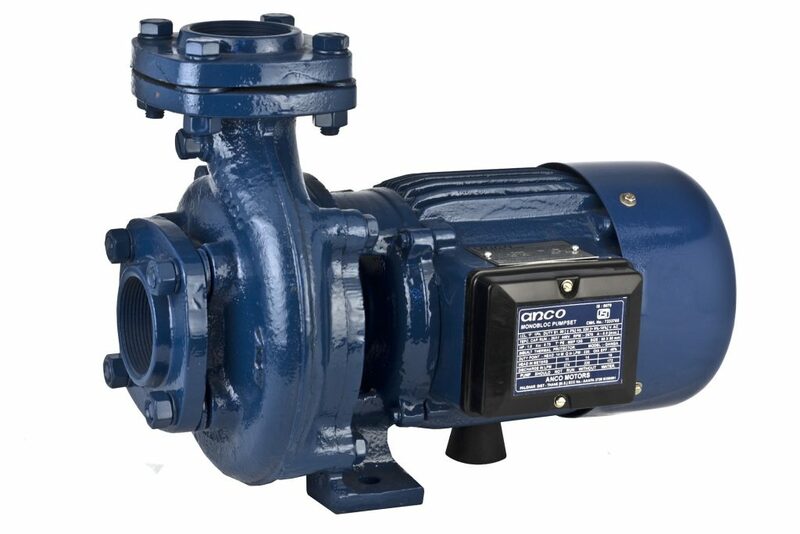 Altering the flow rate by closing or opening a discharge valve will stress a pump by causing it to operate outside of its best operating point. When the situation requires significantly more or less flow than the pump is producing net positive suction head, NPSH, cavitation, or vibrations can cause irreparable damage. As a centrifugal pump operates pressure changes from inlet to outlet; negative pressure “pulls” fluid into the pump, and positive pressure “pushes” the fluid out of the pump. Because fluids may change phase at lower pressures, cavitation commonly occurs near the inlet of the pump. This phase change will cause the pumps to run dry, producing vibrations that wear bearings prematurely. These vibrations are caused by small bubbles returning to liquid as the pressure increases. To prevent dangerous cavitation, net positive suction head is a measurement of the pressure at the pump inlet above the vapor pressure of the pumped fluid. NPSH is usually 3 to 5 feet, more if possible, meaning that at least 3 feet of head pressure more than the is required by the system. Click here for the full article by Lev Nelik. Not everyone has the mechanical knowledge necessary to find the variable area flow meter that they need. There are several common types that satisfy the needs of the majority of people: in-line, single flow and multi-stage flow, all with unique characteristics that make them function differently. Educate yourself on the technicalities of your problem and the flow meter that you want so that repairs and constructions can be easier. 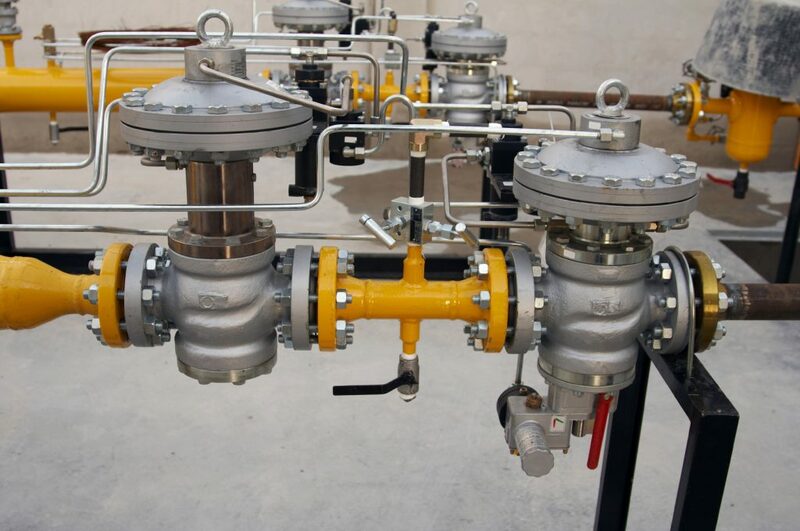 An in-line meter is a high-pressure machine installed on horizontal and vertical pipe lines. It typically measures water, oil, hydraulic fluids, acids, glycerin, naptha and cotton seed oil. It is used for residential or commercial purposes. Quality in-line meters typically resist shocks and vibrations and have alarms that can alert people when the pressure is too high or low. Make sure to select a product with the correct gallons per minute (GPM) capability, seal, fitting and size measurements. Anything from stainless steel with a Teflon seal to aluminum with Viton is available. Single flow meters offer a little more sophistication than in-line models. Many have a custom scale attached that allows for direct reading of measurements. 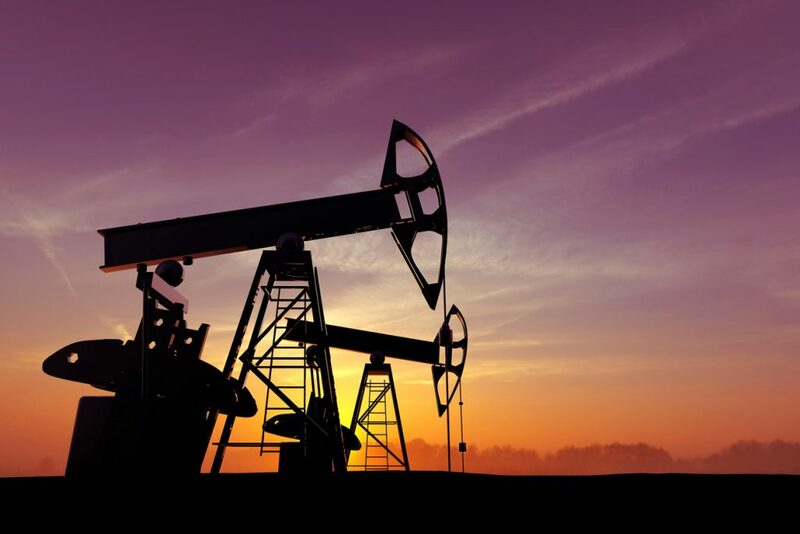 They are used in any different industries, including aerospace, military, chemical, pharmaceutical and energy, for applications such as foam production and bench testing. 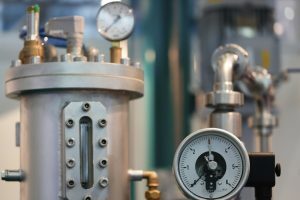 Take the time to decide on a proper precision accuracy rate, flow and pressure rates and temperature requirement to eliminate unnecessary features and save money. Many of these flow meters last a good 15 to 20 years, and more efficient models are always being developed. It is worth the time to speak to a professional who can give you valuable advice and information about the latest models. Multi-stage meters have pressure reduction capabilities for temperature control and an internal filter. If needed, a sensitive valve provides highly accurate readings. 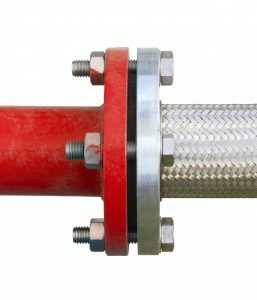 Since multi-stage products typically have anywhere between two and four tubes, there are many customization options available for interstage piping and valving, and end fittings. To protect yourself against future malfunctions, search for products that have a warranty; you might find a quality product that is guaranteed up to one year. Finding the right multi-stage meter can increase your machines’ productivity and efficiency, saving you time and money. Every industry is different; purchasing the right product can have big payoffs for companies heavily dependent on mechanical liquid flow, such aviation manufacturers or laboratory facilities. Once you purchase an appropriate model, it is time to install it on your machine. Many figure out how to do it themselves, but to ensure that your meter is functioning properly it never hurts to turn to an expert. Many companies have professionals that provide installation and calibration service that you can take advantage of to make sure your meter is tweaked precisely so you can receive optimal benefits. With a little research, you can decide which flow meter is truly right for your needs. A reputable company that has been in business for a long time and has strict testing standards for its products is your best bet for answers if you have any questions. If you are reading this on any other blog than Flowmetrics it is stolen content. Follow us on Twitter@Flow_metrics. Come and visit our blog at http://flowmetrics.com/blog/. 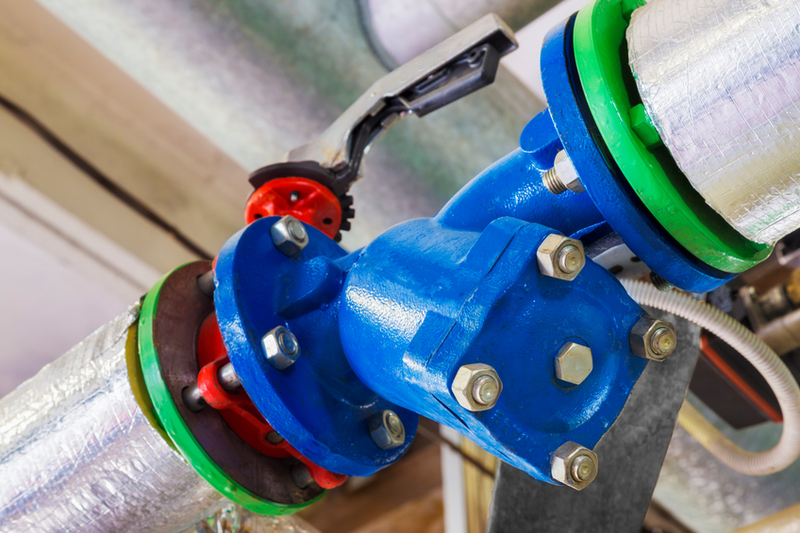 It is essential to have air- release valves when designing a system piping. As air pockets accumulate in a system, the air -release valves will vent the pockets. According to an article by Hydraulic Institute, “If the pipeline is fairly flat and the inside surface of the pipe is very rough, or if the pipeline slopes downward, the fluid velocity may not be sufficient to keep the bubbles moving”. This can cause pockets of air to form at the high points and will begin to effect the liquid flow areas.